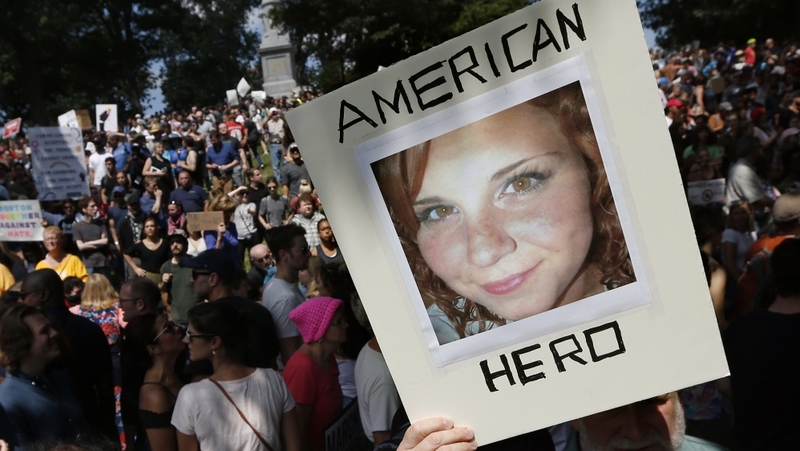 A man convicted on state murder charges in a deadly car attack at a white nationalist rally in Virginia pleaded guilty Wednesday to federal hate crime charges in a case that stirred racial tensions across the United States. 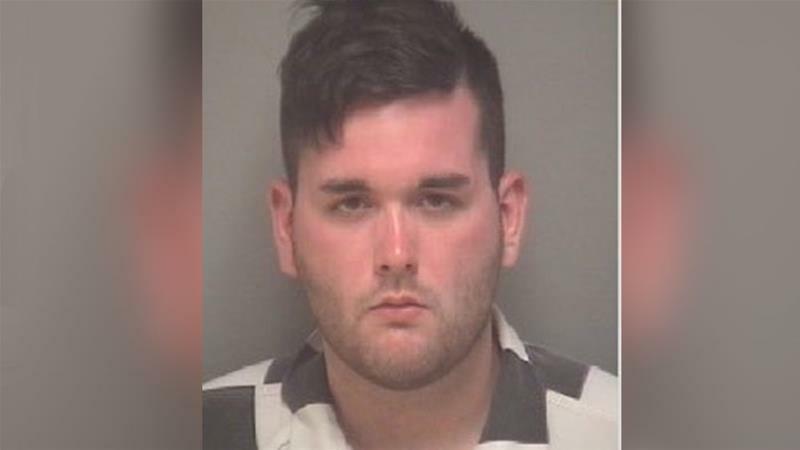 Under a plea agreement, James Alex Fields Jr, of Ohio, pleaded guilty to 29 of 30 federal charges stemming from the “Unite the Right” rally in Charlottesville on August 12, 2017. He did not plead guilty to one count that carried a potential death penalty. Fields appeared stoic, with his hands folded in front of him for much of the hearing. He did not speak, except to repeatedly respond “yes, sir” when US District Judge Michael Urbanski asked him if he was pleading guilty knowingly and voluntarily. Urbanski scheduled federal sentencing for July 3. Fields faces a life sentence. Unite the Right, called to oppose Charlottesville’s decision to remove a Confederate statue, was the largest white nationalist rally in the US in recent times. President Donald Trump sparked a national uproar when he blamed the violence at the rally on “both sides”, a statement critics saw as a refusal to condemn racism. Prosecutors said that during his state trial, Fields – who described himself on social media as an admirer of Adolf Hitler – drove his car directly into a crowd of counterprotesters because he was angry after witnessing earlier clashes between the two groups. The jury rejected a claim by Fields’s lawyers that he acted in self-defence because he feared for his life after witnessing the earlier violence. Jurors in Fields’s state trial recommended a life sentence plus 419 years, although a judge still has to decide on the punishment. Sentencing in the state case is scheduled for July 15. Following the August 2017 rally, far-right participants from across the country faced legal backlash, with a slew of civil suits against the organisers. Heyer was among 18 people killed by white supremacists in the US in 2017, according to the Anti-Defamation League. 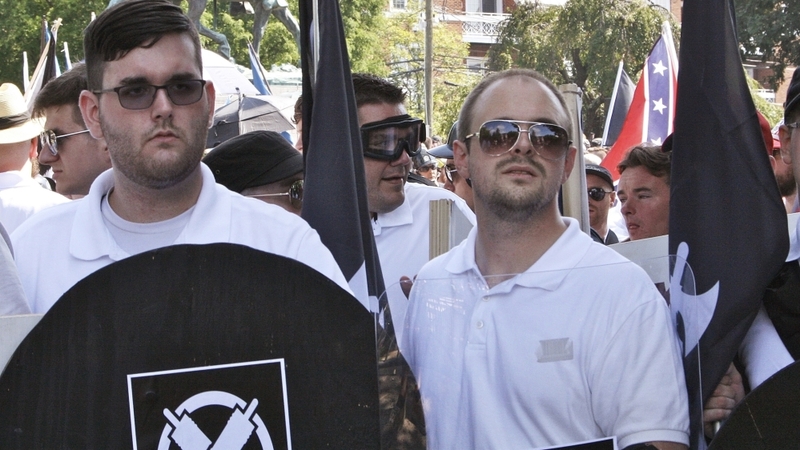 White nationalist, neo-Nazi and far-right groups that took to the streets in Charlottesville saw permits for subsequent public events pulled or denied, while hosting services, social media outlets and tech companies cracked down on far-right individuals and groups. Earlier this month, the FBI released its annual hate crimes report for 2017. It says that hate crimes grew for the third consecutive year, increasing by 17 percent.